Brighton-based singer-songwriter Luvia is back with her brand new single Love Lust. I am loving her haunting vocals and the overall melancholic and cinematic atmosphere of the song! Luvia is an incredible storyteller and delivers here a gem for the soul. To accompany the release she has unveil the sepia-drenched visuals, filmed at the Amersham Arms in New Cross and on Camber Sands by director Louis Bork. Watch it below! Love Lust is a reflection of what it was like growing up for me but also a lot of people I know. Lots of feeling numb and having a lot to deal with and doing things to feel something or anything. I think that's where the main line 'even if it kills me it makes us feel alive, even if it thrills me we might as well just try' came from, an act of teenage thrill seeking perhaps. Although on the flip side the song is also about growing away from that and finding a way to come alive and wake up from the darker side of things and from the dull day to day. 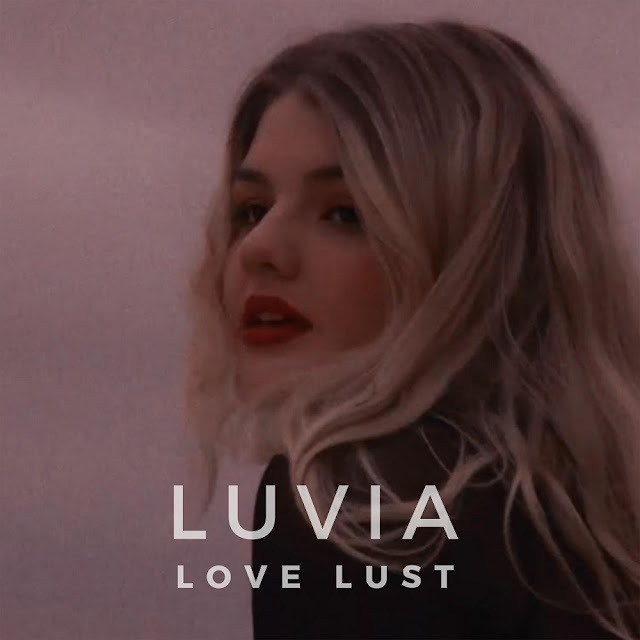 Luvia’s music is a mix of the raw attitude of Mazzy Star with the melancholic pop sensibilities of Billie Eilish and Lana Del Rey.